Using DaCast, Evangelized Network is a valued partner for houses of worship. They resell streaming media services, including live broadcasting and also playlist video content. This allows the churches to keep connected with their audience from Evangelized Network’s portal. 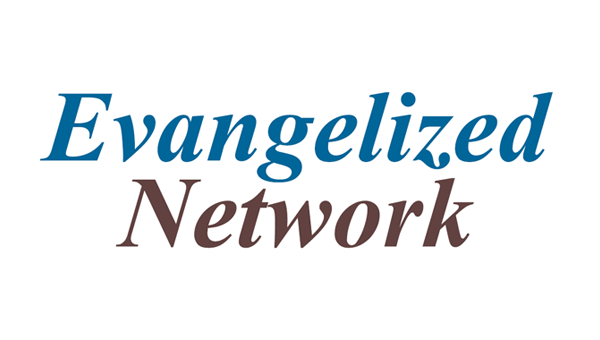 Want to learn more about Evangelized Network? Visit their website.